"Your In-house IT and Telecommunications Department"
We provide user friendly phone systems tailored to your small office or large business. Our Goals are to meet your needs, your budget and exceed your expectations. We make choosing a new phone system simple with the world’s leading brands, all at every day low prices. KTS provides business and government organizations with office phones and business telephone systems, including IT services, IT solutions, IT support and business telephone systems in the metropolitan areas of California. KTS is an authorized dealer for Toshiba Business Telephone Systems, Nortel IP Office Systems and a ShoreTel Partner. We provide new office phone systems, or refurbished business phones through a variety of financial offers, including business phone rentals, and commercial phone system leases. Because we are a ShoreTel® Partner and Toshiba Authorized Dealer, means we have an industry and manufacturer certified team that specializes in network services, Carrier Network Services, WAN/LAN network support and advanced network infrastructure services. We are very well positioned to become a trusted outsource for supporting your complete telecommunications and information technology (IT) systems. Toshiba, a world leader in high technology, is a diversified manufacturer and marketer of advanced electronic and electrical products, spanning information & communications equipment and systems, IP Telephony Systems, TDM PBX Systems, Internet-based solutions and services, electronic components and materials, power systems, industrial and social infrastructure systems, and household appliances. In the office and in the enterprise, on the move, throughout today’s connected world, Toshiba applies cutting-edge capabilities to the creation of communication products and solutions that make a difference. A determination to meet diverse market needs in the era of digital and IP convergence supports us in maintaining our leading position in the world-wide marketplace. 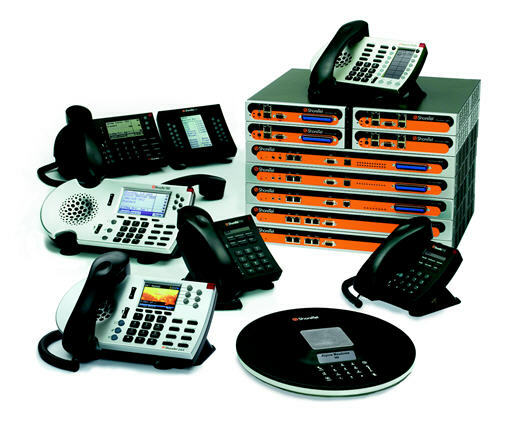 ShoreTel® is a leading provider of Pure IP Unified Communications solutions and known for exceptional customer satisfaction. ShoreTel's distributed architecture delivers unmatched reliability, scalability and manageability, plus a user interface that sets the standard for ease-of-use. Do have a question or need a quote?